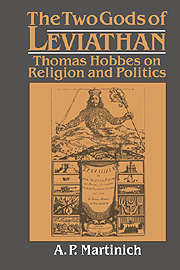 Thomas Hobbes (1588-1679) is now recognized as one of the fathers of modern philosophy and political theory. In his own time he was as famous for his work in physics, geometry, and religion. 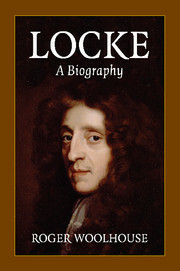 He associated with some of the greatest writers, scientists, and politicians of his age including Ben Jonson, Galileo and King Charles II. 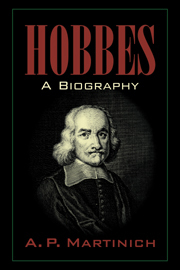 A. P. Martinich has written the most complete and accessible biography of Hobbes available. 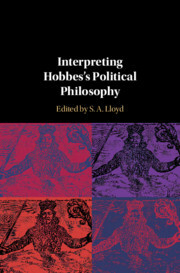 The book takes full account of the historical and cultural context in which Hobbes lived, drawing on both published and unpublished sources. 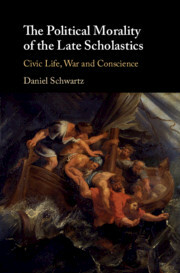 It will be a great resource for philosophers, political theorists, and historians of ideas. 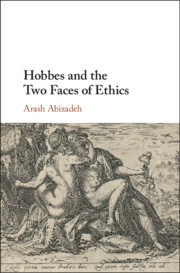 The clear, crisp prose style will also ensure that the book appeals to general readers with an interest in the history of philosophy, the rise of modern science, and the English Civil War. 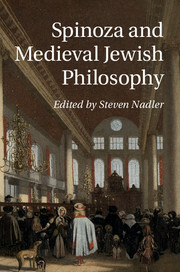 A. P. Martinich is a Professor of Philosophy and the author or editor of nine books, including The Philosophy of Language (1996), Philosophical Writing (1997), and The Two Gods of Leviathan (Cambridge University Press, 1992).